Oh my goodness–WOW, you don’t how much this helps me today (and okay, yesterday I would have echoed the harrumph). Thanks! That’s encouraging – glad it was well-timed! 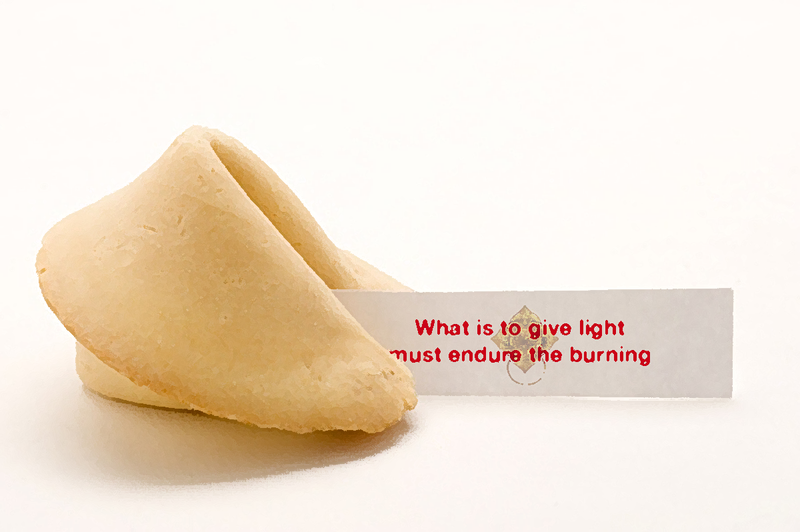 …the harrumph or the fortune? How shocking to see the name: “Harrumph”! It is the word I submitted to David Harrison for The Word of the Month Poems for the month of June. Are you linked to David Harrison’s blog? Thanks – will go there now!